Beautiful 3 bedroom, 2 bath country home on 2.27 acres is now available! 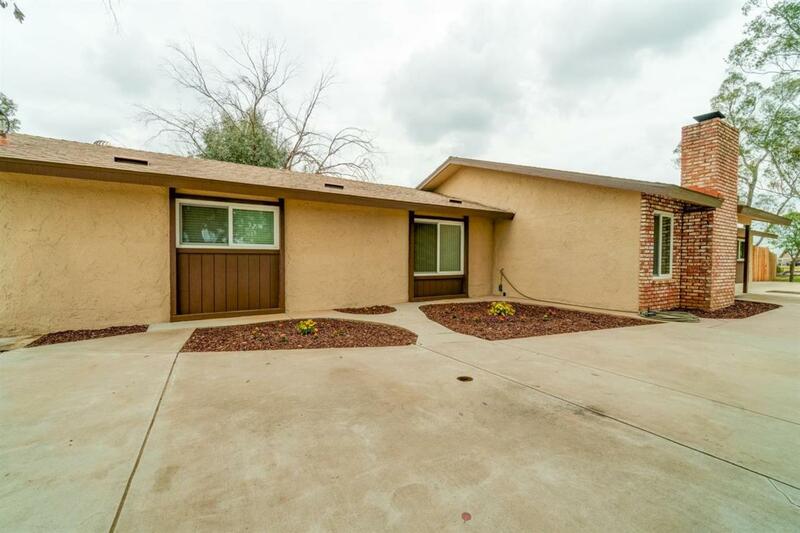 Move in ready home has an open floor concept with new interior paint and upgrades galore! Living room features high vaulted ceilings with wood beams, brick fireplace with pellet insert and plenty of windows. 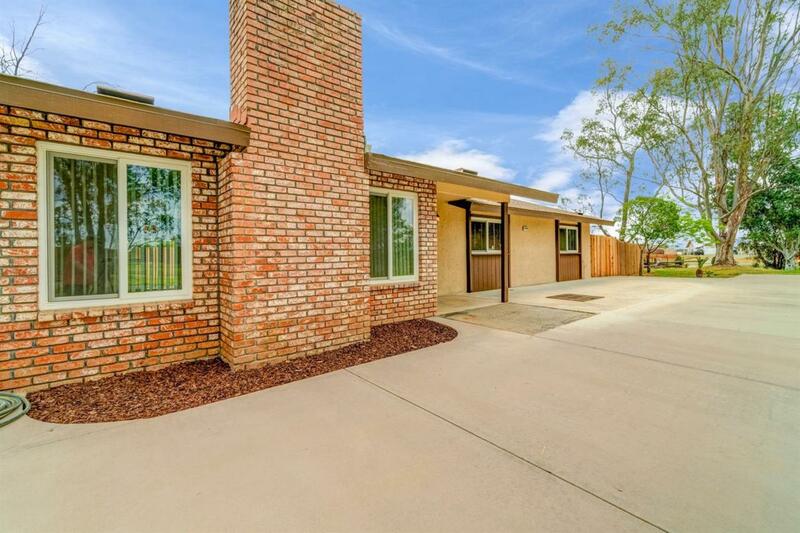 Impressive kitchen offers new granite countertops, tumbled marble backsplash, newly refinished cabinets with hardware, new cooktop with over the range microwave, stainless steel double sink with pull down faucet, and double ovens! Indoor laundry includes plenty of cabinets and sink, hallway features built-in cabinet nook for extra storage. Bathrooms include new granite counter tops with new sinks and faucets. All interior carpets have been professionally cleaned and steamed. 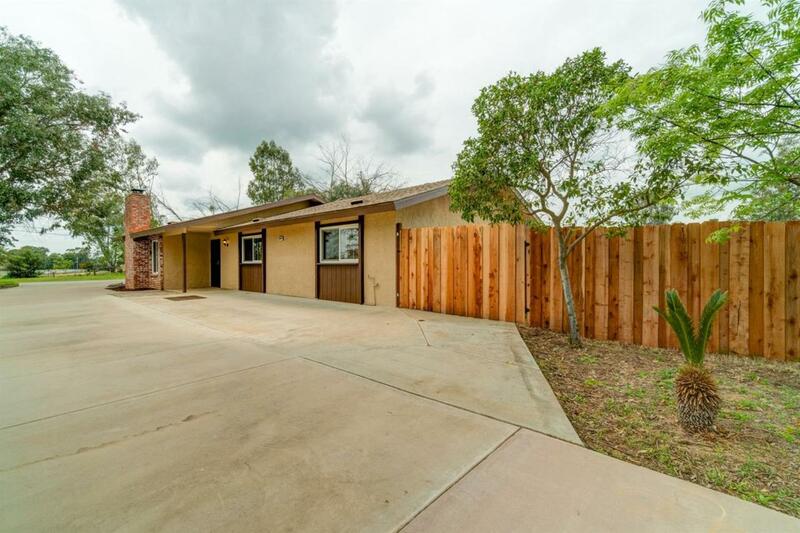 Home has new exterior paint and new exterior light fixtures.Extended driveway with concrete sidewalks surround the property; finished patio area has new paint and firepit, there is also a newly painted detached 2 car shop with electricity. 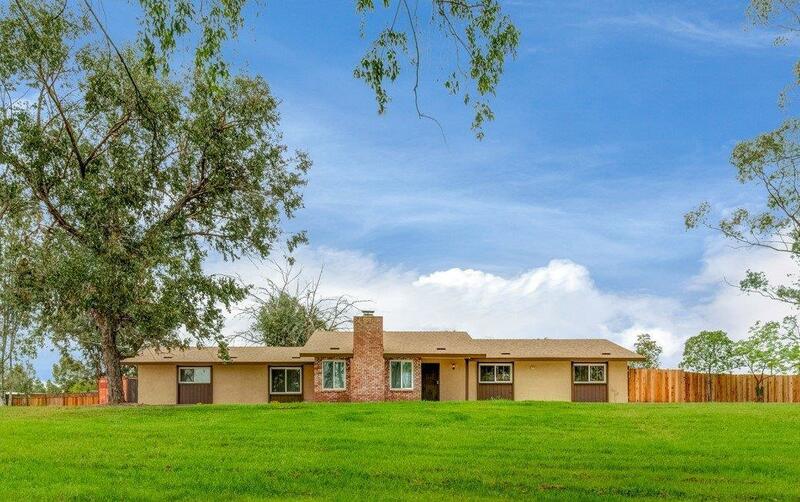 Listing provided courtesy of Carmina Rodriguez of Old Mission Real Estate Services.